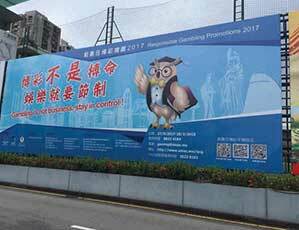 The Macau government will spend the rest of 2018 spreading its responsible gambling message to visitors from mainland China. 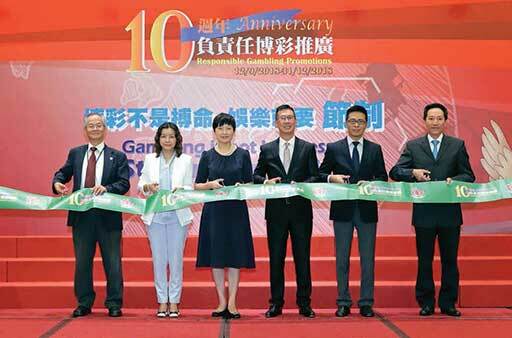 In mid-September, the Macau government celebrated the start of its 10th year of responsible gambling promotions by announcing that it will look to increase its efforts to provide assistance to visitors from mainland China. 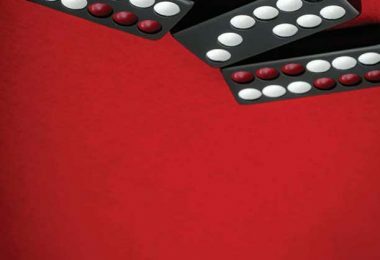 It was 2009 when the government first implemented responsible gambling initiatives in Macau, led by Associate Professor in International Integrated Resort Management and Director of Institute for the Study of Commercial Gaming at the University of Macau’s Faculty of Business Administration, Davis Fong. 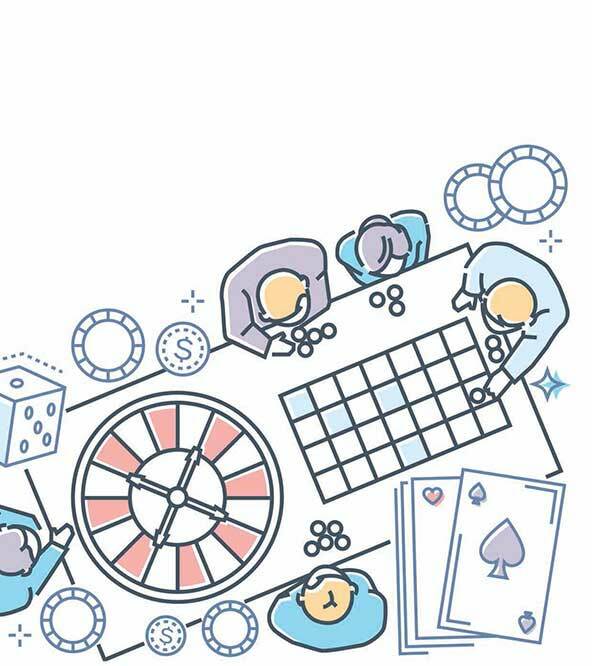 Since then, the number of people in Macau who know about the concept of responsible gambling has risen from just 16% to 63%, while the ratio of those suffering from some level of gambling disorder has fallen from 6% (in 2007) to 2.5% in 2018. “We have gained experience over the past 10 years so we have a little bit of confidence in promoting responsible gambling not just for Macau people but also for the tourists who are coming from outside,” Professor Fong told WGM of his new push to raise responsible gambling awareness among tourists rather than just among Macau locals. “Starting from 2017, the government decided to target responsible gambling to tourists so we have put some resources not just in Macau but also near the Gongbei border gate – there is a very big sign we put there for three months every year. Professor Davis Fong said that Macau has made incredible progress in its responsible gaming initiatives since launching in 2009, with the seed now planted to target a wider audience of players. “We developed the model that the government accepted and starting from 2009 we started to promote responsible gambling, so today I am very happy because I treat this anniversary of the first 10 years as a very important landmark,” he said. 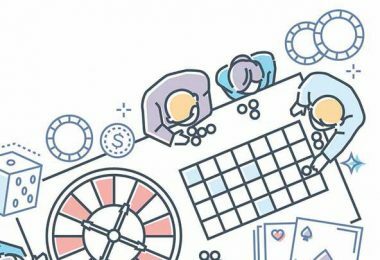 “At the same time, we have a Chinese saying, ‘It takes 10 years for trees to grow and 100 years for people to grow.’ From our perspective, it means today we have 10 years’ experience – just long enough for the tree to grow – but for people and society we need to continue our efforts to promote responsible gambling. 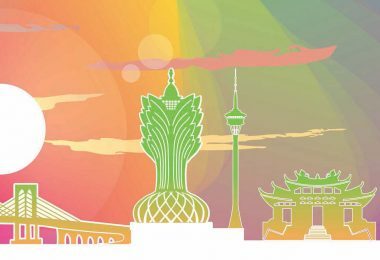 We hope responsible gambling becomes the root of Macau society.” The latest campaign targeting mainland visitors to Macau will run until the end of December.